I Am a shelter for you in the time of storms, says the LORD. I will secure you through the worst of them. I did not author the storms that you are facing. But I did see and know about the sudden storms that would take you by surprise. There is none that threaten Me and none can abort or postpone My plan and purpose for you. I will resist the resistance that is contrary to My will and purpose that I have for you, says the LORD. For nothing is going to stop Me. I Am WITH YOU to secure you from the storms that desire to destroy you. They cannot, says the LORD. Come into the shelter that will keep you safe till the storm passes over, says the LORD. Is this too hard for you? You see the damage that the winds of adversity has done all around you and the forcefulness that is poised against you to bring you into complete destruction. But I will shelter you and keep you safe in Me. I call you untouchable and unharmed. I call you undergirded and sure footed in Me. I will surround you completely and fully furnish you as you wait on ME and trust in Me when you cannot see clearly, do not understand and do not know how to endure. It is not too hard for you, and nothing is impossible for you as you remain in My presence and pavilion, says the Lord. I will hold you up, provide for you and keep you from suffering the loss of anything as you rest in the shelter of My unfailing arms that created you. For I Am in control of all things that exist, and all is subject to Me. 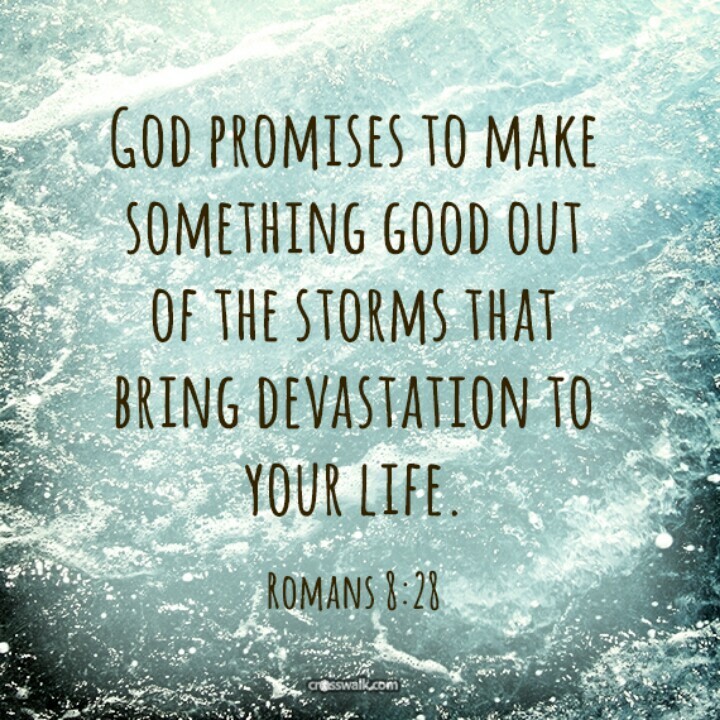 The storms are subject to ME, and I will not only keep you safe, but will still them and bring you safely into your destiny in Me, unharmed and unscathed, says the LORD.